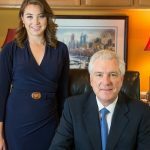 For over 20 years, our Philadelphia Wrongful Death Lawyers defended catastrophic accidents for a Philadelphia fortune 500 company. 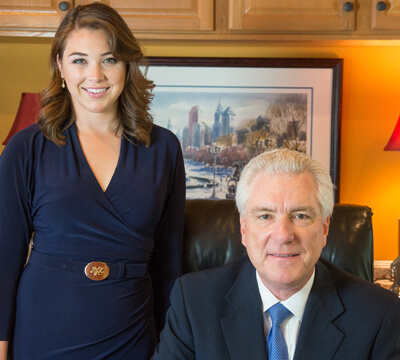 Through his experience as a top rated wrongful death defense attorney, John Fox gained vast knowledge of how these cases are defended. 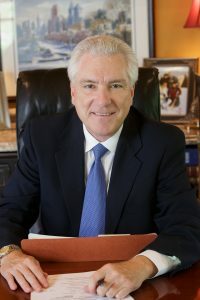 John Fox uses his extensive litigation and trial experience when representing victims of wrongful death claims. This is a distinct advantage for our clients. Fox Law Philadelphia Wrongful Death Lawyers welcome you to contact us for a prompt and free consultation regarding your wrongful death claim.